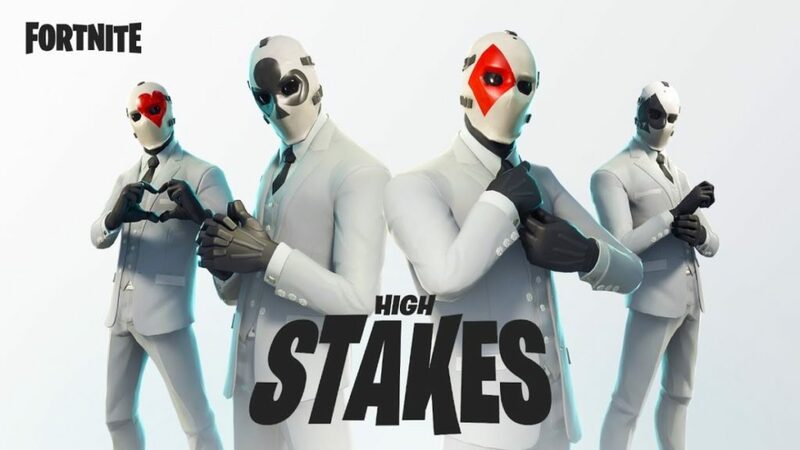 Epic Games introduced Patch 5.40 to all versions of Fortnite today…what’s different? What is the newest game mode and why is it so cool? There’s no downtime in Getaway Mode, no time to build a defensive structure or to wait around. It’s all tense action from the word GO; the second your feet touch down you’ve gotta move if you want to win. It’s too bad Getaway Mode isn’t a permanent feature, but perhaps in the future it can return McRib style if fans demand it. Patch 5.40 introduces other changes too. Epic’s patch notes lie below the trailer. Fixed issue where challenge bundles did not display the correct number of stars from the challenge tab. Fixed an issue where navigating in the locker would cause some drop in performance. Fixed an issue with the loading screen showing incorrect information for non-leader party members.